We joined both BJ's and Costco with Groupon/Living Social deals. 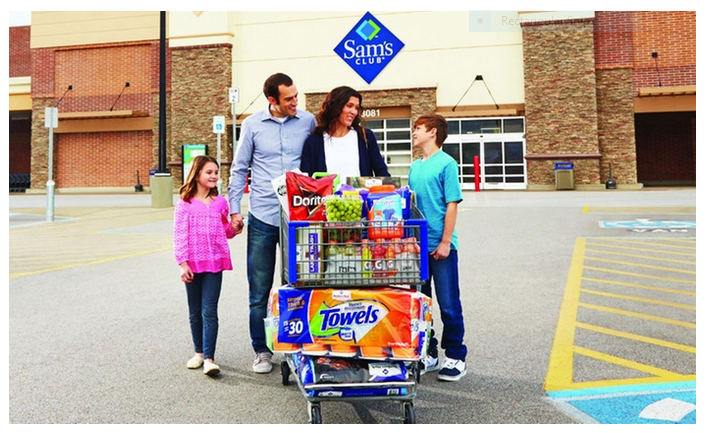 We've never belonged to Sam's Club but we don't have one close enough to home. We'd never go there. If you have one conveniently located, this sounds like a great deal. It's pretty close to free when you add in all of the perks they're throwing in. We got a similar deal with Costco. I think the membership ended up costing us $5.00. 63 Sam's Clubs in the USA were closed so far in 2018 (that was slightly over 10% of US stores). If you go for the deal, use those eCards fast. I don't think they ever caught on quite as well as Costco, though personally, we like BJ's much more than Costco. We renewed our BJ's membership but will not be renewing Costco when it expires next month.